It’s All About Your House! Buying or selling a home is an incredibly important decision that can be difficult to navigate. Galop Home Concepts can help alleviate some of the stress of the buying or selling process with a professional home inspection. I provide qualified home inspections to educate you on the condition of your home, which enables you to make the right choice for your home and family’s future. Whether you are ready to place your home on the market or just want to make sure your home’s major systems are running properly, I am ready to assist you in accomplishing your goals. At Galop Home Concepts, it’s all about your house. From roof to basement, I will carefully examine the structural components and systems of your home and give you a complete report on my findings. With a background in general contracting and over 3,000 inspections performed for North and South Carolina residents, I understand the inner workings of your home’s structure and mechanics, and I enjoy taking the time to ensure you understand as well. 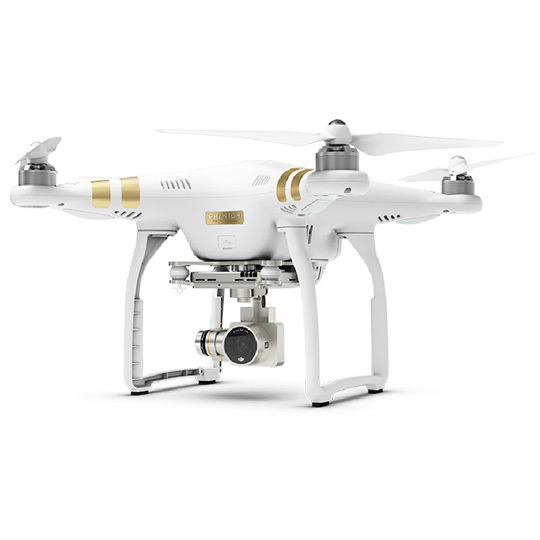 I use advanced inspection technology, such as thermal imaging and drone roof inspections, to give you an in-depth look at your home. I encourage you to accompany me during your inspection, so you gain firsthand knowledge of your home’s condition and how to mitigate any issues it may have. 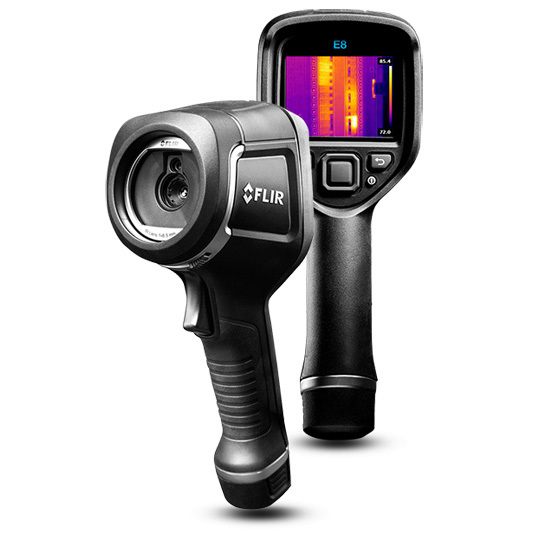 Within 24 hours of my inspection, you will have access to a detailed digital inspection report. 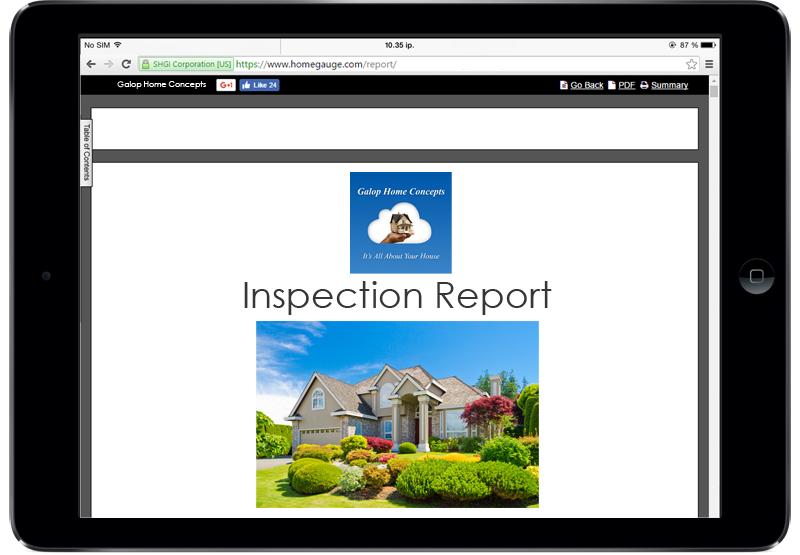 We use HomeGauge, the most advanced home inspection report software on the market. You will receive many descriptions, expanding hi-res images and videos, available from your mobile phone, tablet or home computer. Your interests and satisfaction are paramount at Galop Home Concepts, and I welcome any questions that may arise during or after your home inspection. Each inspection report includes the option to use a handy feature called the Create Request List which conveniently allows for you to make a list from the inspection report of pertinent findings that need to be addressed. Realtors love the Create Request List because it facilitates straight-forward communications between all parties. Including Gastonia, Kings Mountain, Shelby, Lincolnton, Dallas, Stanley, Monroe, Matthews, Mooresville, Salisbury, Fort Mill, Clover, Rock Hill, and Lake Wylie. To extend my thanks I offer discounts on inspection services to veterans. 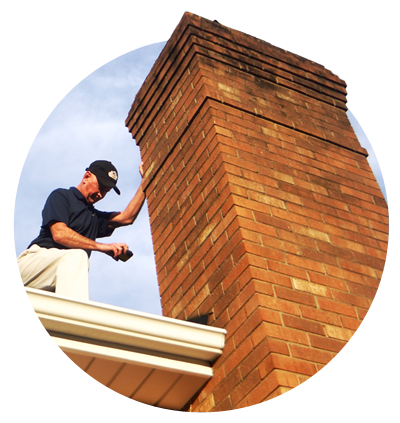 Contact me today for your comprehensive home inspection quote. 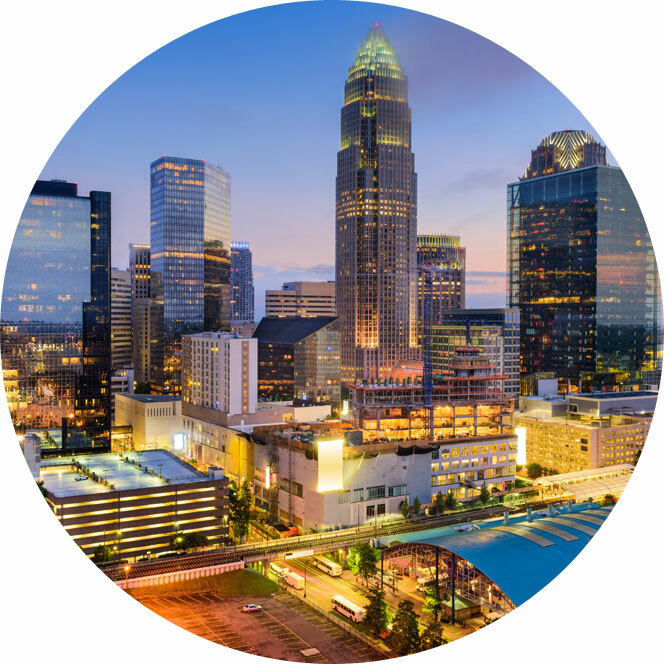 Galop Home Concepts serves the greater Charlotte area and surrounding suburbs in North and South Carolina. John is a certified field trainer for anyone looking to pursue a career as a licensed home inspector.